Select your mission and battle it out with friends or family in Underwater World or the Egyptian room of our Zone 4 Kids Club. 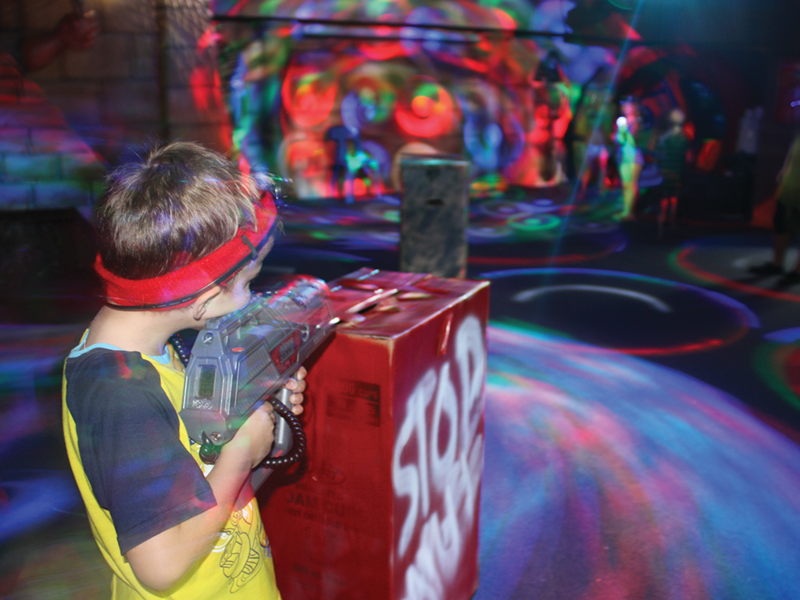 There may be plenty of places to hide but keep an eye out for your opposition as no one is safe in this friendly game of modern warfare. This activity is for ages 3 years and over.